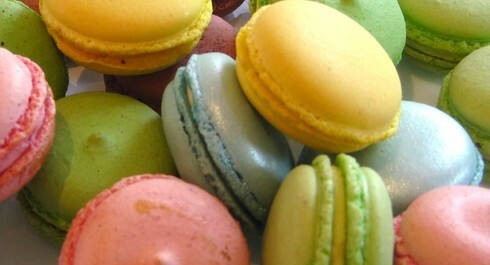 · Milk based flavours, sorbetto and gelato with inclusions and variegations. The Artisan Gelato, Introductory Course is designed for those who wish to learn the basics of gelato making and gain a better understanding of the gelato industry. Following Italian traditional techniques in artisan gelato making, the course is developed in accordance with market demand that requires future entrepreneurs to have key competences and skills to be successful in a gelato business. 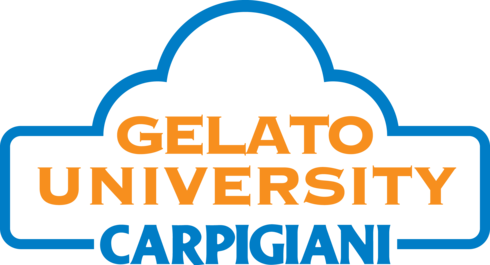 This one day course is also beneficial to those who are currently in the gelato industry and need to increase their competences or need to train staff members. Each session is limited to a small group of participants to ensure some hands-on experience. This course is presented by Majors Group and held at William Angliss Institute.